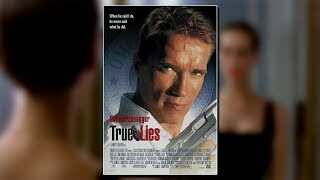 True Lies streaming: where to watch movie online? Harry Tasker is a secret agent for the United States Government. For years, he has kept his job from his wife, but is forced to reveal his identity and try to stop nuclear terrorists when he and his wife are kidnapped by them. True Lies streaming: where to watch online? Currently you are able to watch "True Lies" streaming on Max Go.